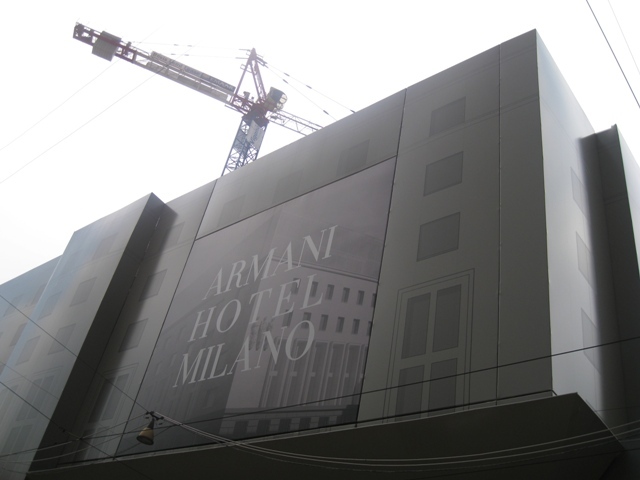 Remember when I told you about Armani Hotel in Milano, well here is a picture of the place under construction, taken by my cousin, thank you ZoZo. 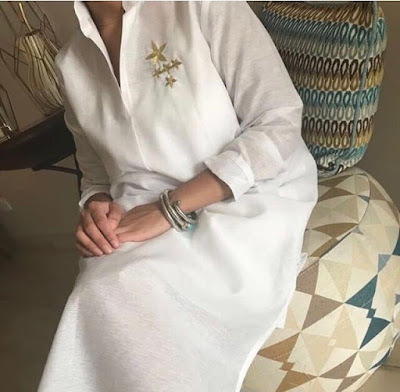 and because I Loooooove shoes, she took this picture for me, but she is not sure what brand they are, I'm thinking....Sergio Rossi? I've seen clear heels before at Marc Jacobs, are they marc's? I want to check out the Armani hotel in Dubai and Kuwait's Missoni hotel. 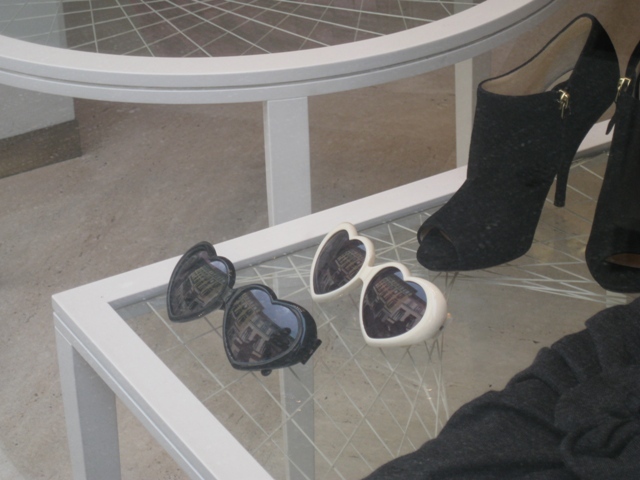 Those Moschino sunnies look hot, btw! !